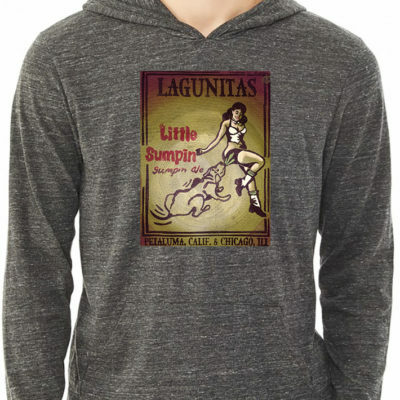 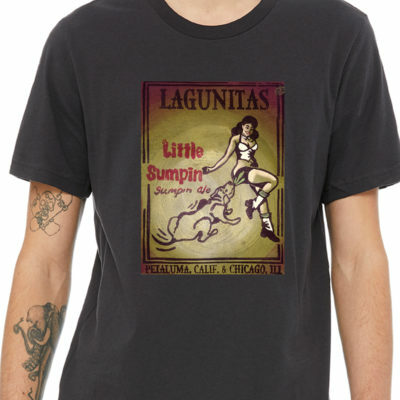 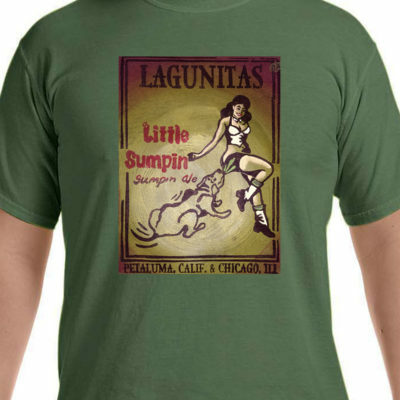 YeahYeahPonyPrince has stayed loyal to their exclusivity “spit in a handshake” to the Lagunitas brand. 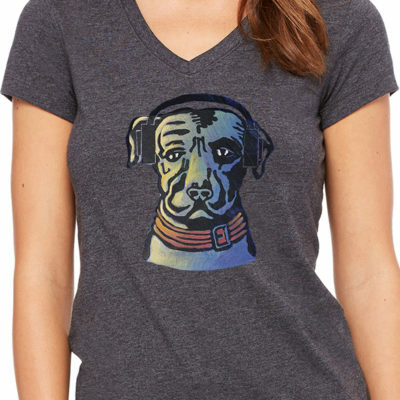 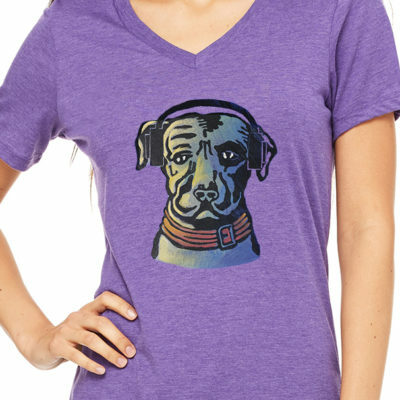 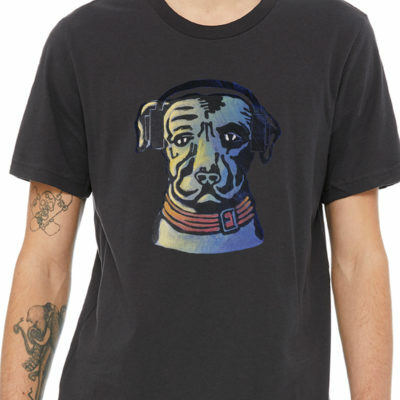 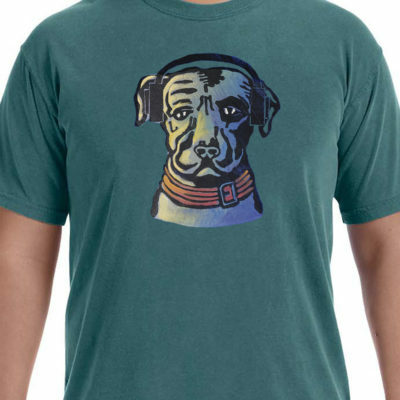 Creating designs for shirts that stay true to the brand and add a touch of YeahYeah style. 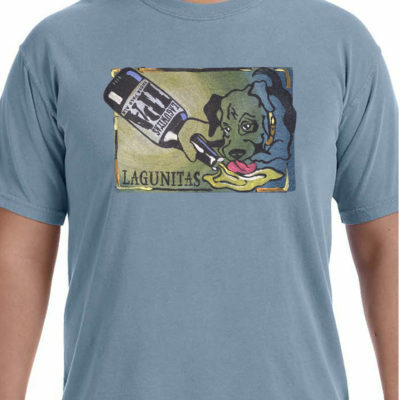 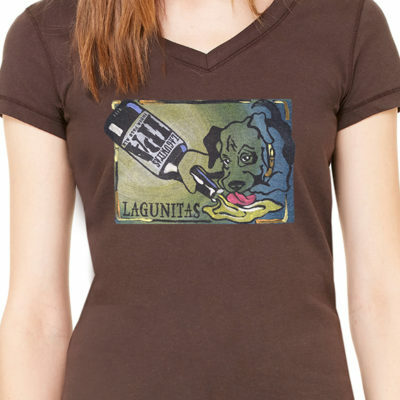 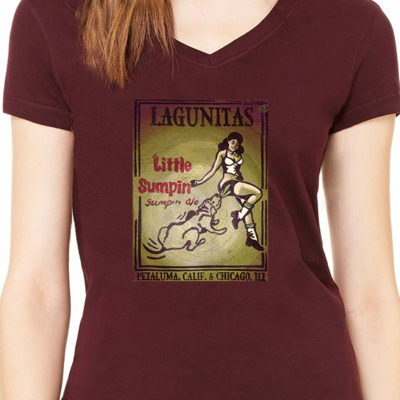 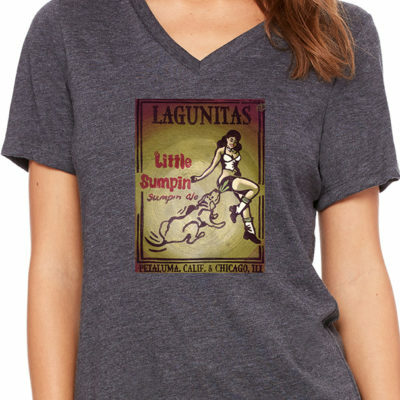 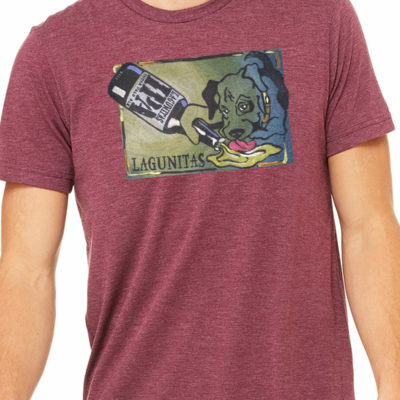 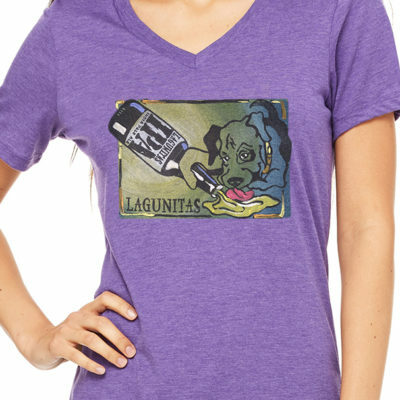 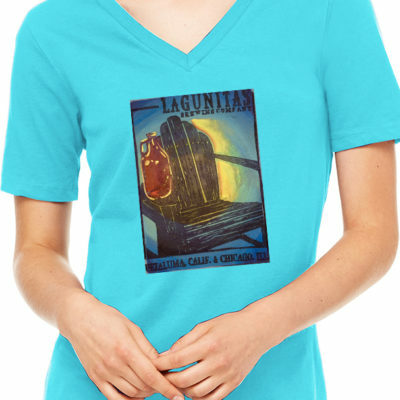 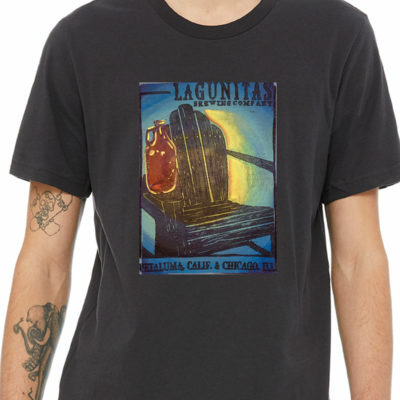 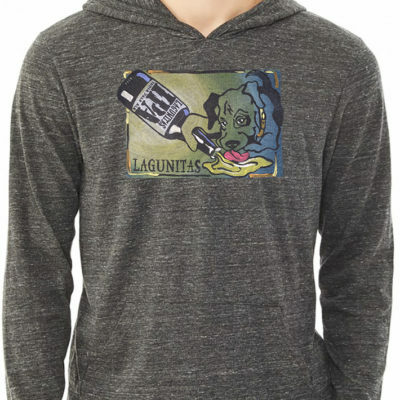 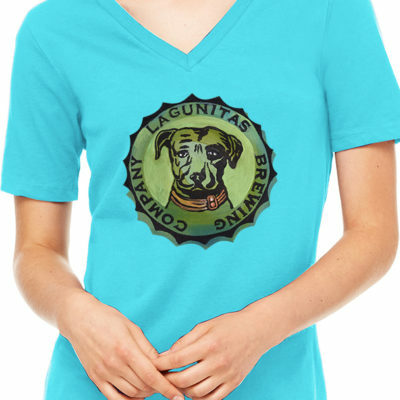 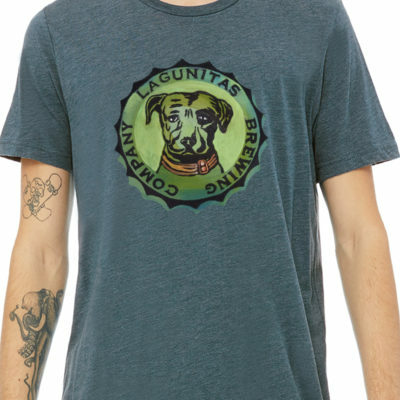 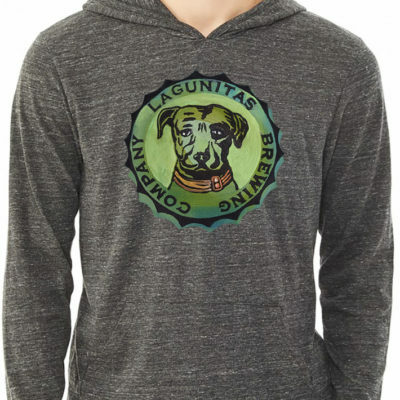 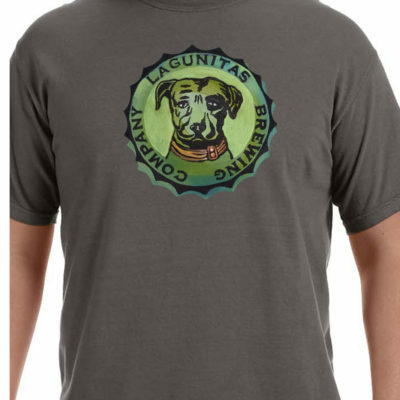 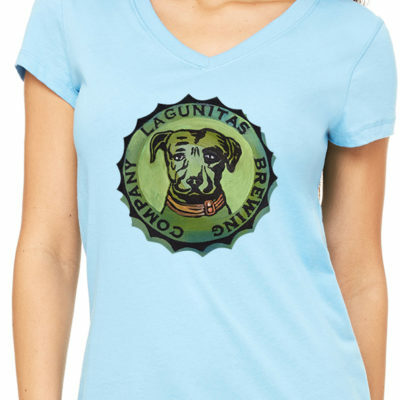 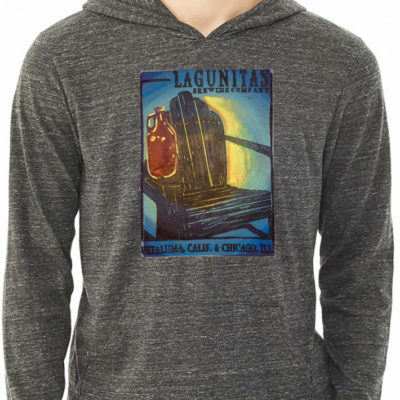 Lagunitas is and has been a great partnership for which we are eternally grateful. 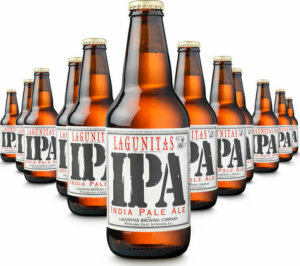 Oh, and they make great beer! 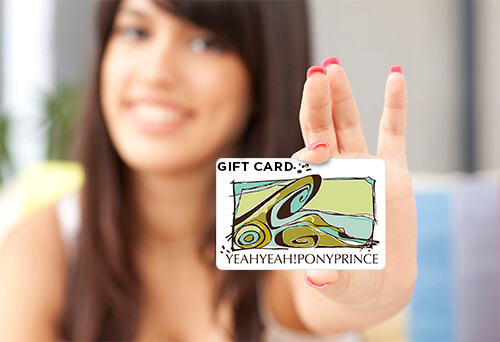 So go get some. 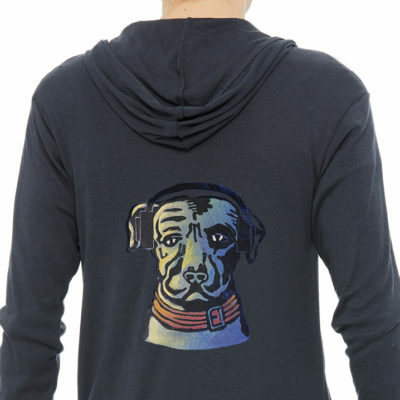 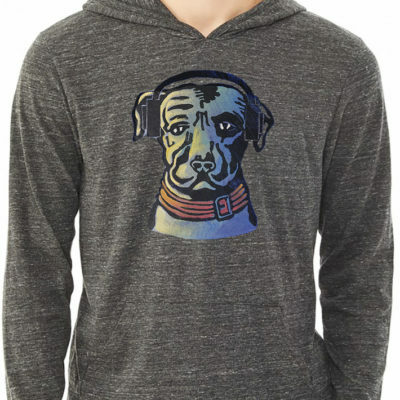 Our clothing does not fade or wrinkle with normal use. 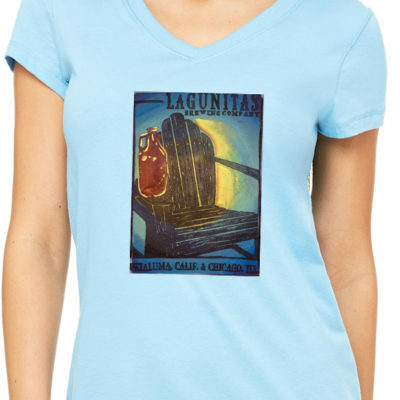 I love their products and the designs for my favorite brewery!